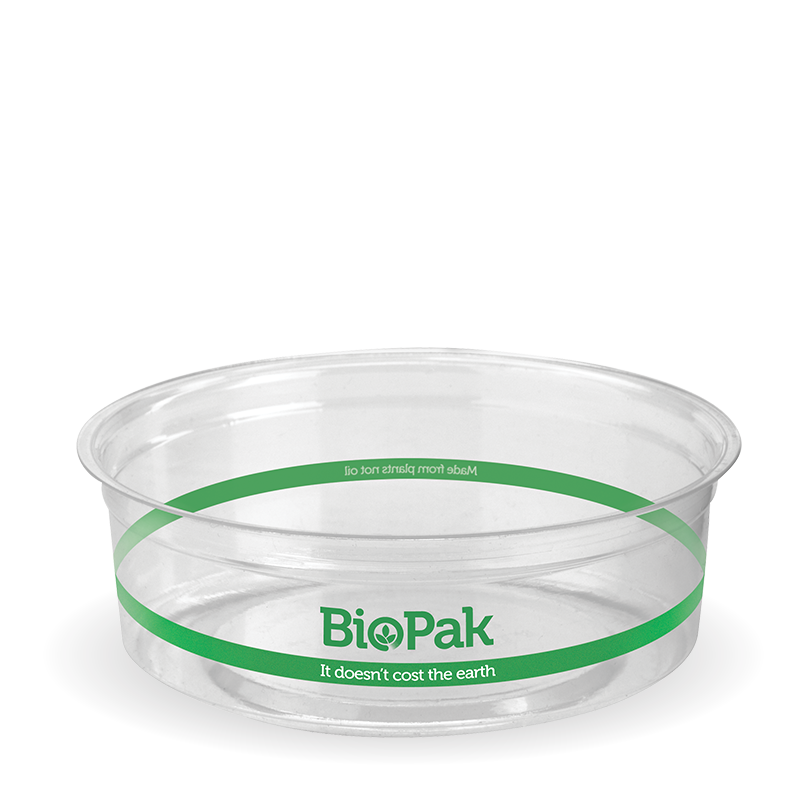 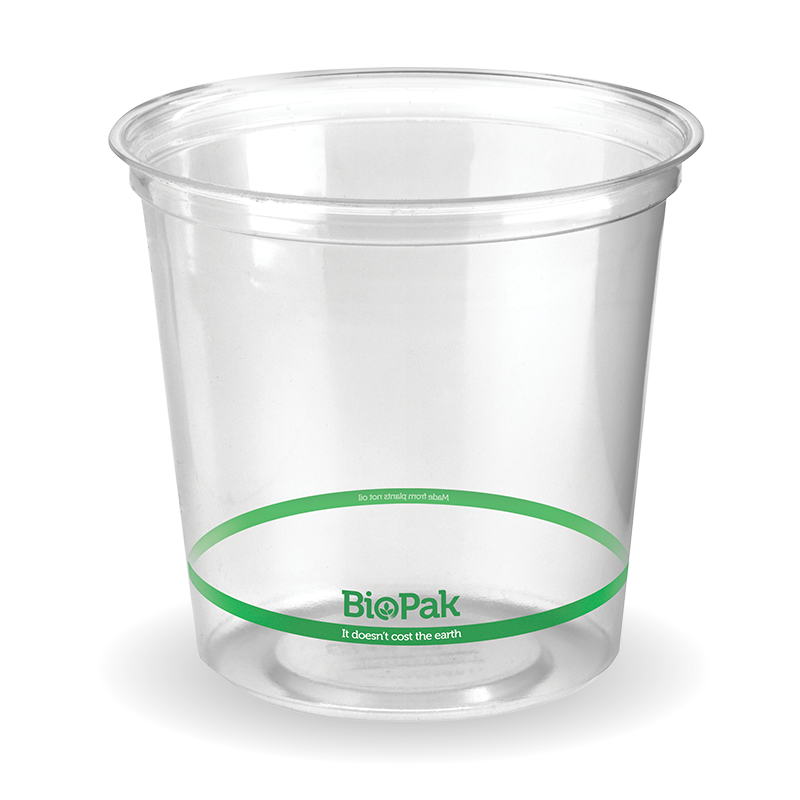 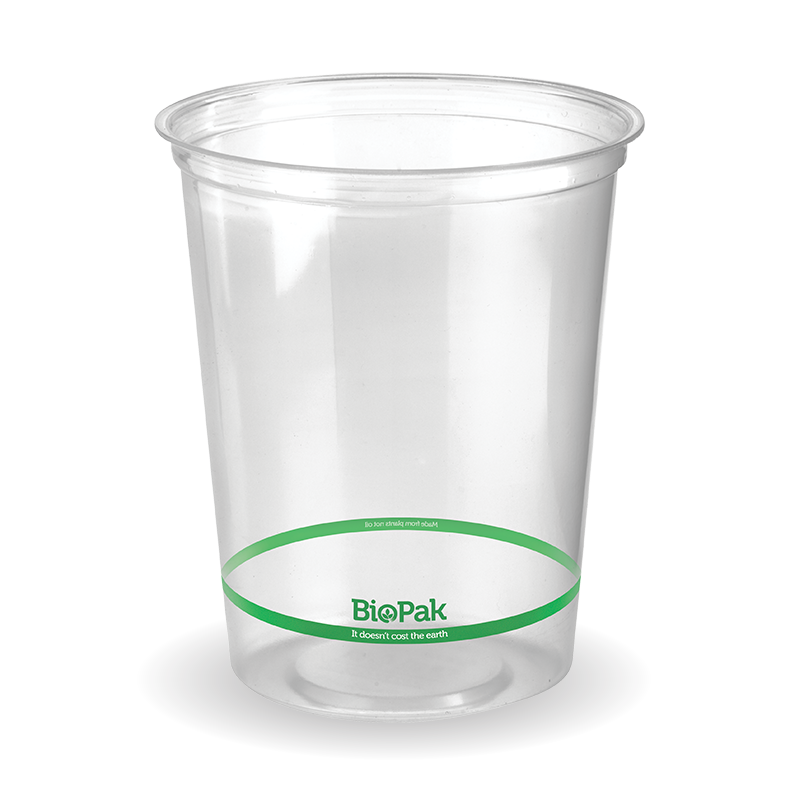 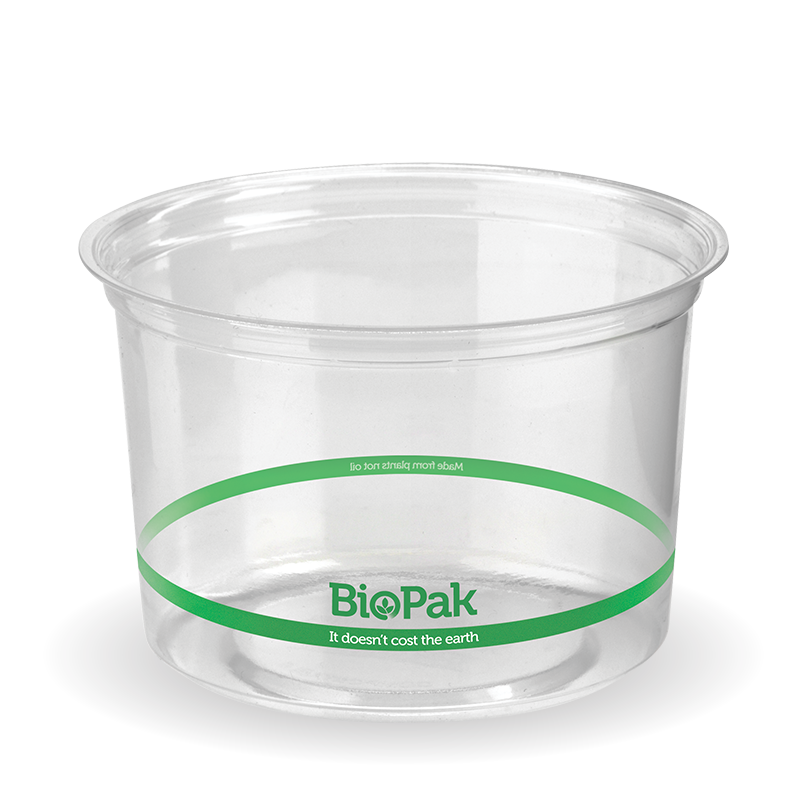 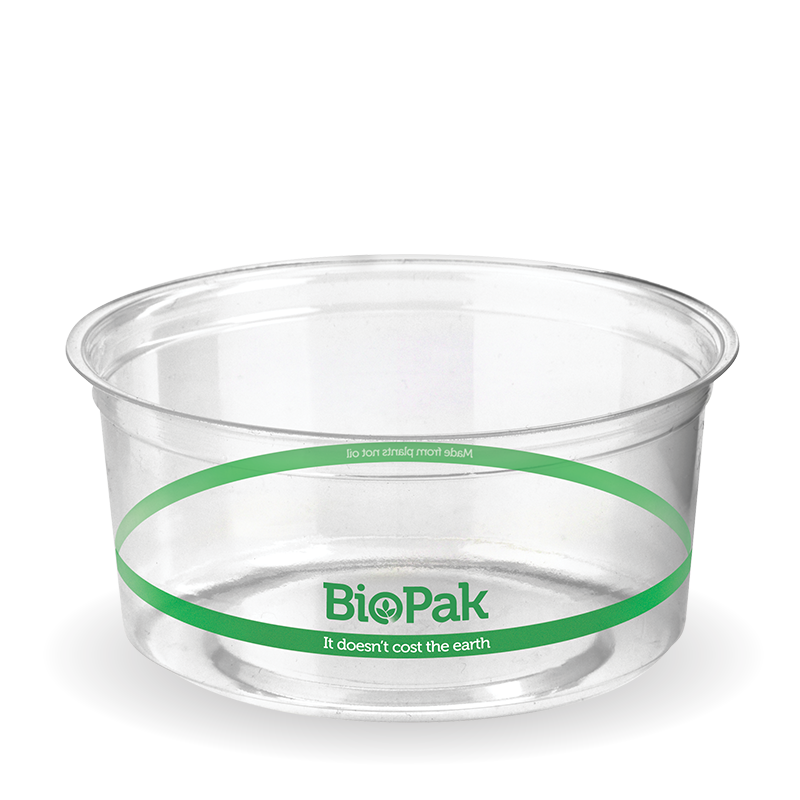 Our bioplastic cup lids are made from plants not oil and are commercially compostable. Cold use only. 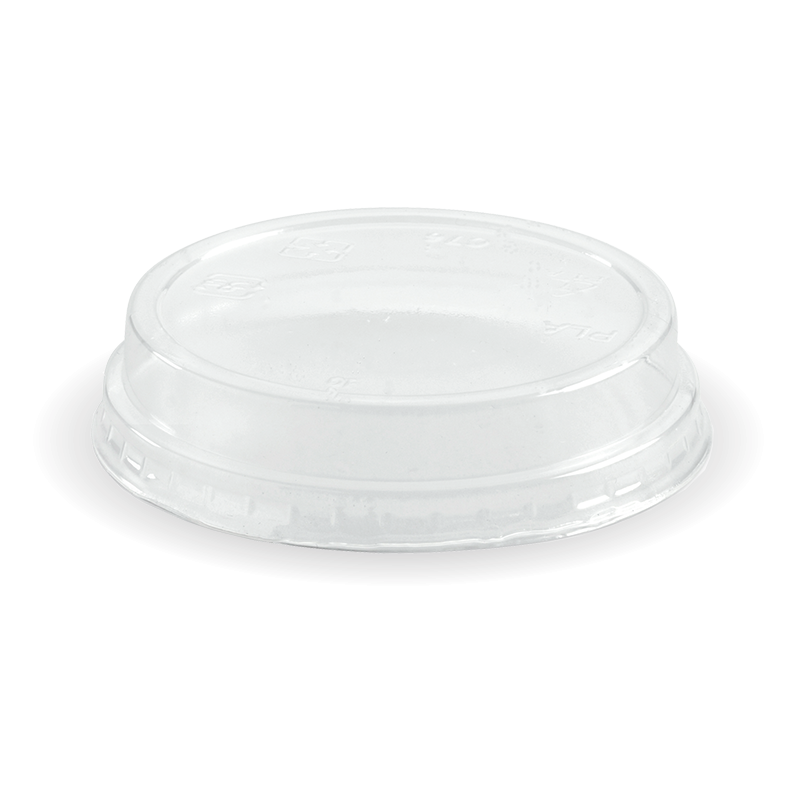 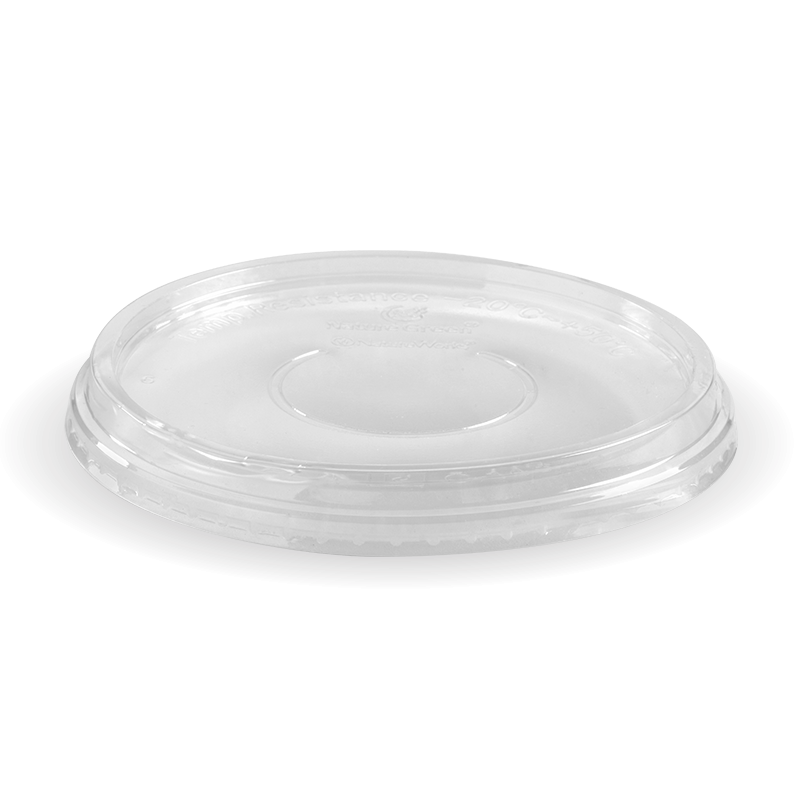 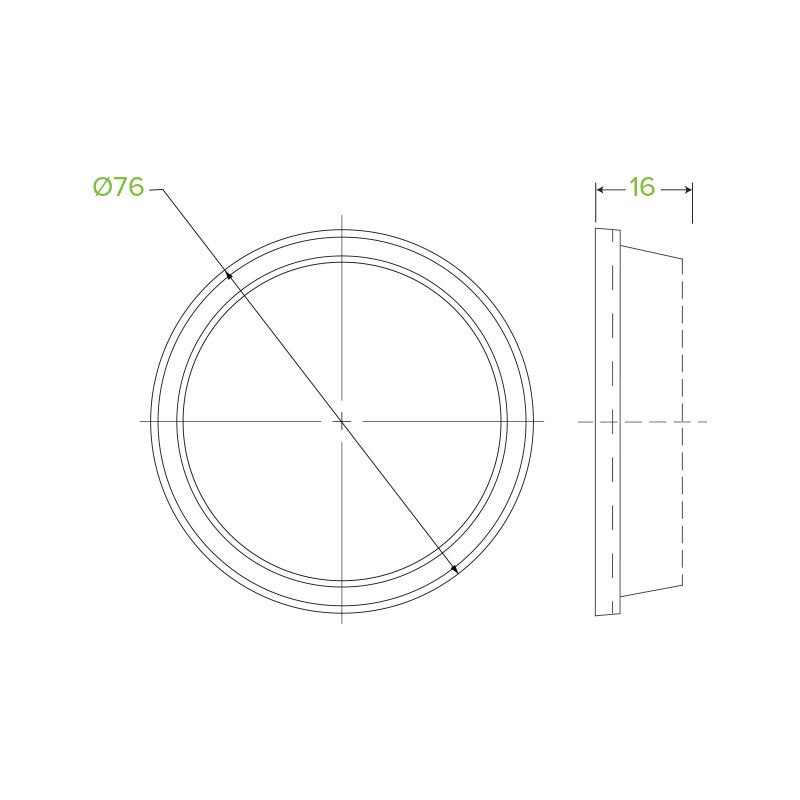 This lid has a slight dome and fits our 60, 150, 200 & 280ml Clear BioCups. 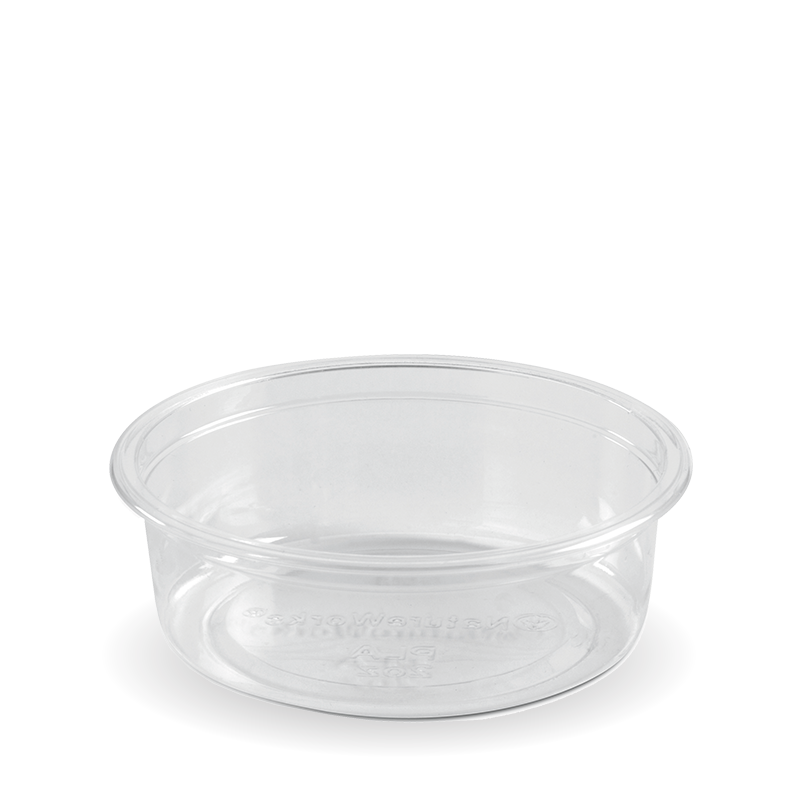 This lid does not fit our 60ml sugarcane sauce cups.